Recently renovated, this top level boutique style unit is located in a small complex of only 6. Boasting stunning aspects and flooded by a plethora of sunlight with no obstructing neighbours and incredible picture windows. - Meters from the gorgeous Belmore Basin and a leisurely 10 minute walk to either end of Cliff Road and the various waterfront cafes, bars and restaurants found between. 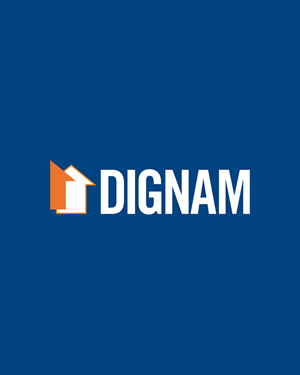 Contact Dignam Real Estate today on 4267 5377 or info@dignam.com to book your inspection time.